Resort living in beautiful Oklahoma City is yours to enjoy during your extended stay at the Park at Tuscany Apartment Homes. A mix of modern luxury and contemporary charm in an upscale area of Oklahoma City, Oklahoma, Park at Tuscany offers our corporate and temporary housing guests two bedroom units that boast the most spacious floor plans in Oklahoma City. Each pet-friendly furnished apartment home is equipped with luxury amenities including plush carpeting, ceramic tile, washer/dryer, and generous closet space. 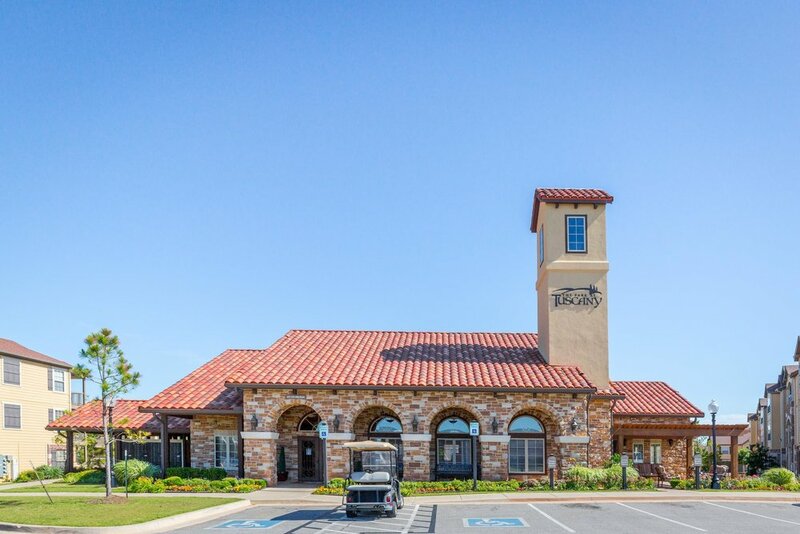 The property’s resort-style amenities include spacious courtyards, lush landscaping, available garages, business center, and an unsurpassed location. 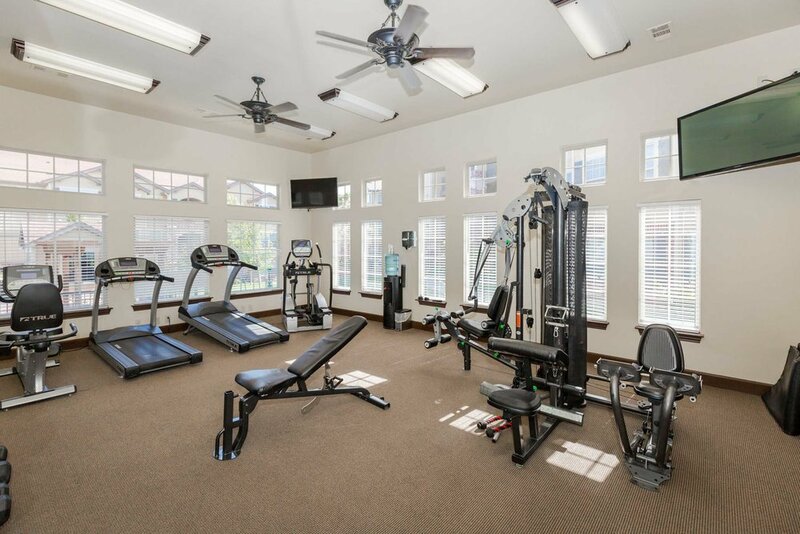 Enjoy both of our outdoor swimming pool and outdoor kitchen area with fireplaces or get a quick work out in our state-of-art fitness facility. Your furry friends will enjoy our wonderful on-site Bark Park with toys to keep them happy. Just off I-235, the Park at Tuscany is conveniently close Quail Springs Mall, Bricktown and the John Kilpatrick Turnpike. And mere minutes away, Park at Tuscany residents have convenience just around the corner, including upscale shopping and dining, convenient access to I-235, I-35 and Mercy Hospital. If it’s higher education you’re searching for, then look no-further as the University of Central Oklahoma are a quick drive away.